You are invited to a FUN Play Day! • Bring a friend or two! Come celebrate the publication of our new book, ‘The Beauty of Zentangle’! 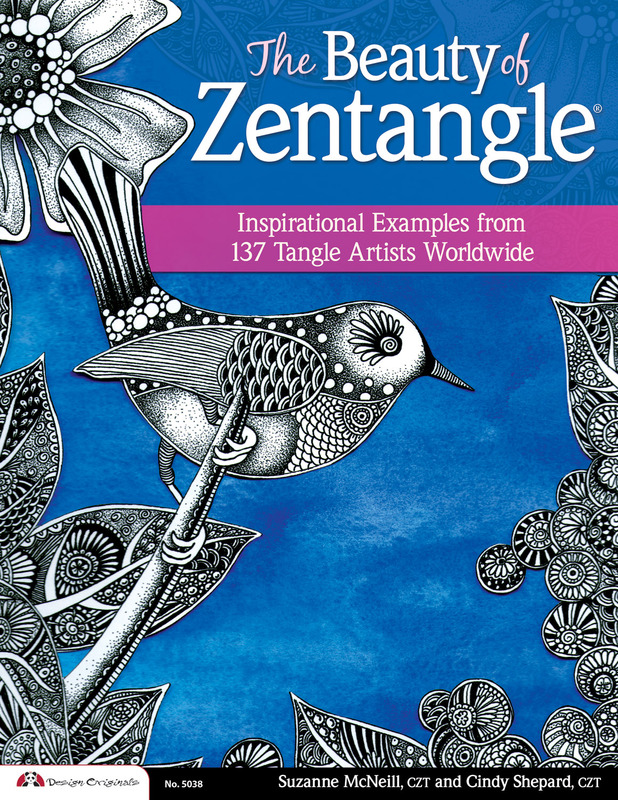 This amazing 184 page book features Art from 137 Tangle artists from around the world. CZT Authors, Suzanne McNeill and Cindy Shepard, will be on hand and would love to sign your book. Additional guest Tangle artists, including me, Dawn Meisch, will also be present to sign your book. This is a fabulous opportunity! 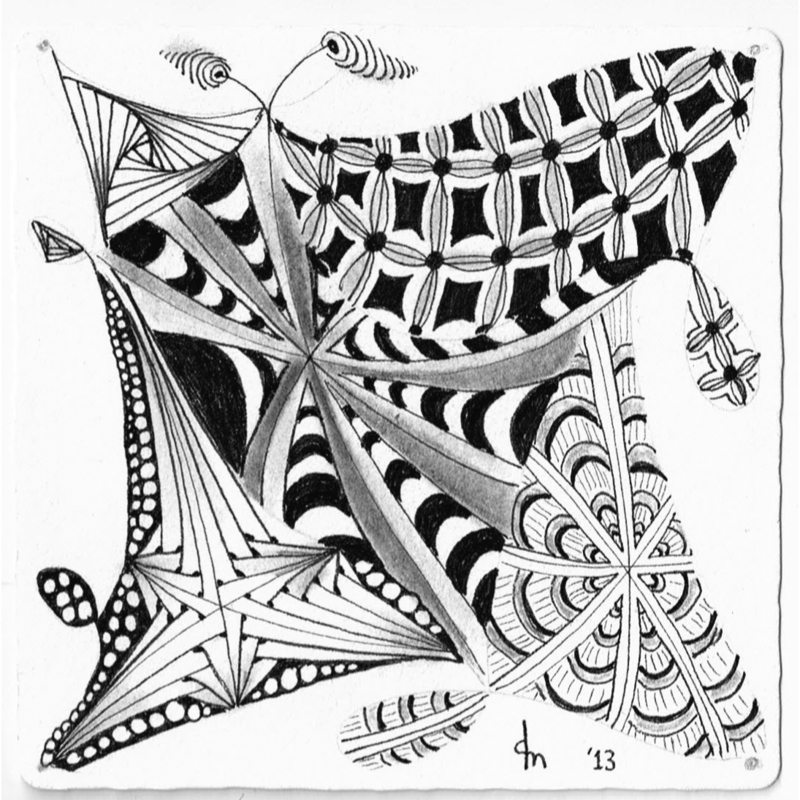 The Beauty of Zentangle’ books will be on hand for purchase or bring your own copy. In addition, there will be mini classes available. There will be teachers, supplies and tables for Zentangle®, Gelli Art Printing, Doodle Bug art journal, and Personalized Memory Stamps. There is a $10 entry fee. What a bargain… you’ll take home a black Micron pen, an official Zentangle tile (with your art), Gelli Art fabric and deli paper (with your art), a Doodle Bug art journal (create your own from scratch), and a Memory Stamp (with your personal image). Contact Sparks Studio for more information on how to sign up. 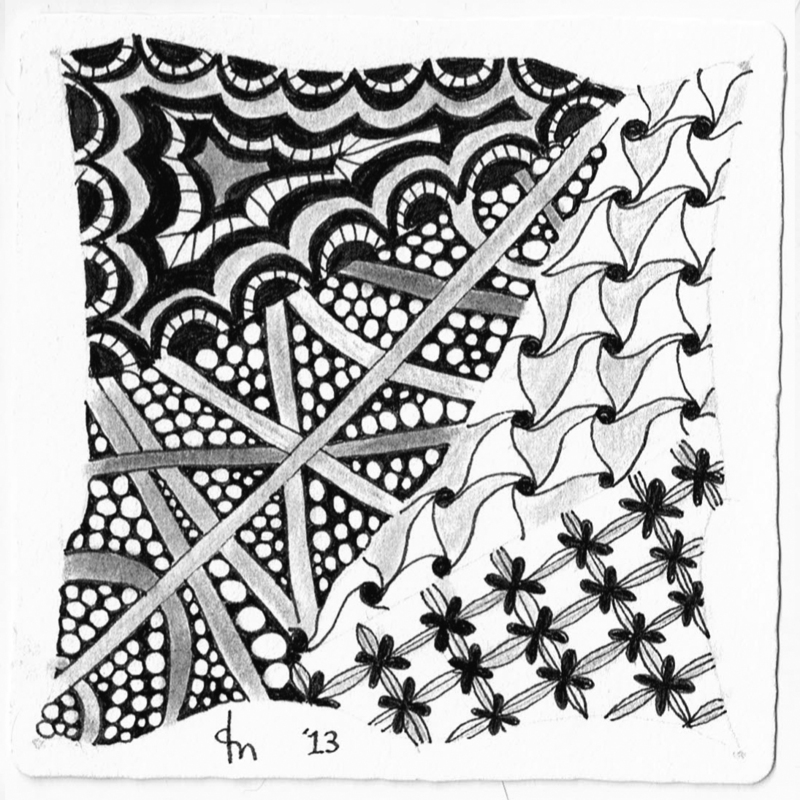 One of my fellow CZTs started a new Facebook group for fans of Zentangle and Random Acts of Art. It’s perfect for me because I have been recently leaving tiles around randomly wherever I go. I just carry a bunch of finished tiles in my purse, and I place one somewhere where I hope someone will find it and like it. I mark on the back that it is a gift, but I also put my email address in case anyone wants to let me know they like it. 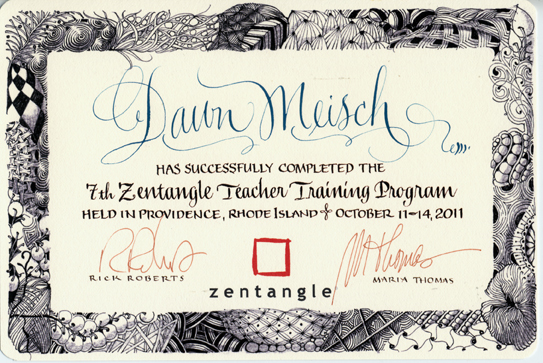 The group is open to anyone currently practicing the art of Zentangle. 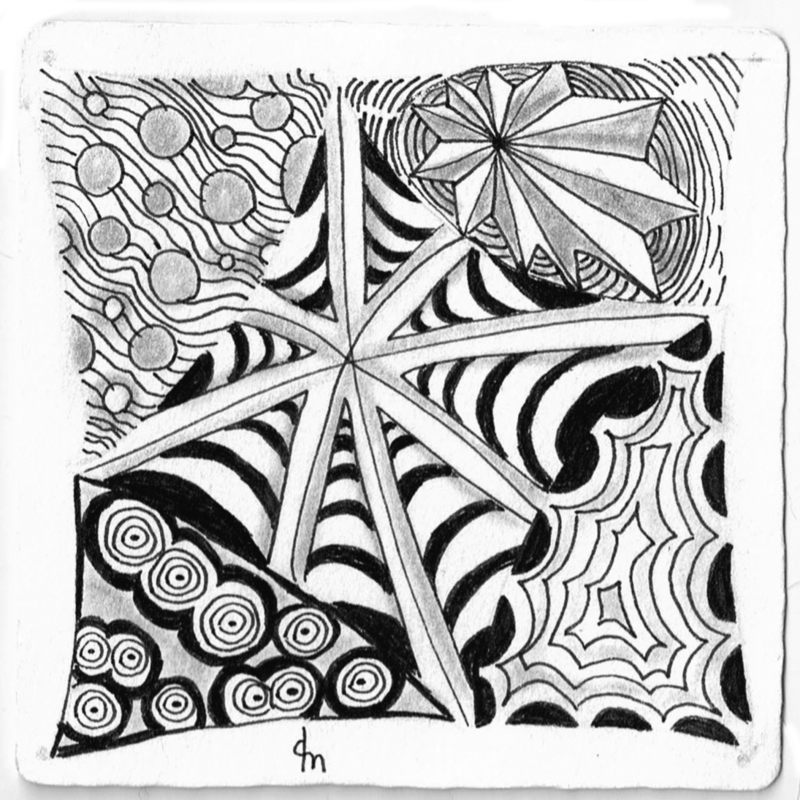 Create a Zentangle or Zentangle-inspired art and place it in a public place where it can be found. Be sure to take a pic of your little gift ‘in hiding’ and share it here along with a description.